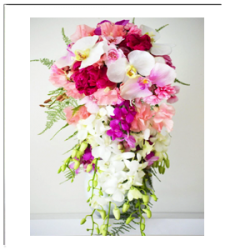 Order Silk Artificial Wedding Bouquets for your special Wedding Day. Buy one Artificial Bridal Bouquet with Matching Buttonhole or Artificial Wedding Flowers Package including Wedding Ceremony Backdrops , Flower Wall Hire, Wedding Arbors, with Wedding Reception Table Flower Centrepieces and Bridal Table Flower Decorations. Let our Real Touch Silk Wedding Flowers bedazzle your wedding guests and create beautiful everlasting memories of your wedding day. 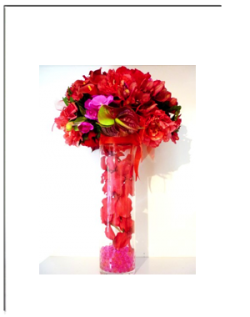 Hire or Rent Artificial Flower Arrangements for your wedding ceremony and reception. Talk to us today regarding your particular requirements. 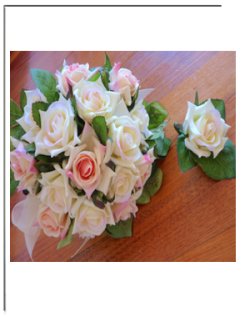 Or Browse, Order Silk Artificial Bridal Bouquets Online for us to send to you wherever you are in the world or Pick up from our shop at 16, Andromeda Way, Templestowe Lower, Victoria 3107 Shipping available for all interstate and international Silk Artificial Wedding Flowers purchased from us Online. Please do not hesitate to contact us if you have queries on +61 39840 7307 or send Mobile Text to +61 402 240 235. 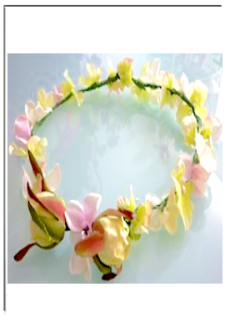 Your truly, The Creative Team at Sophia Kueh Flowers.